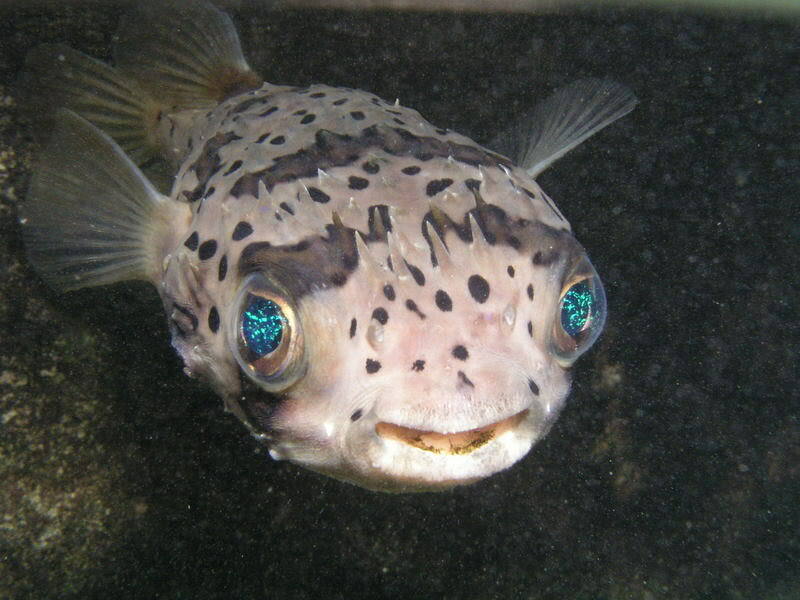 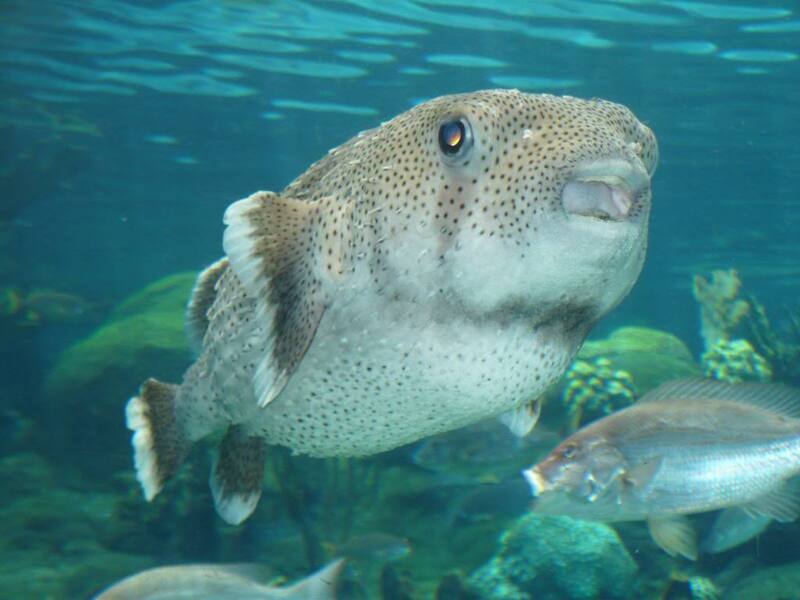 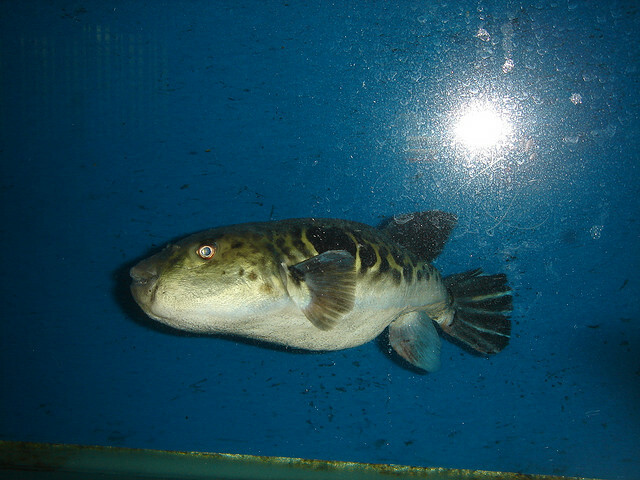 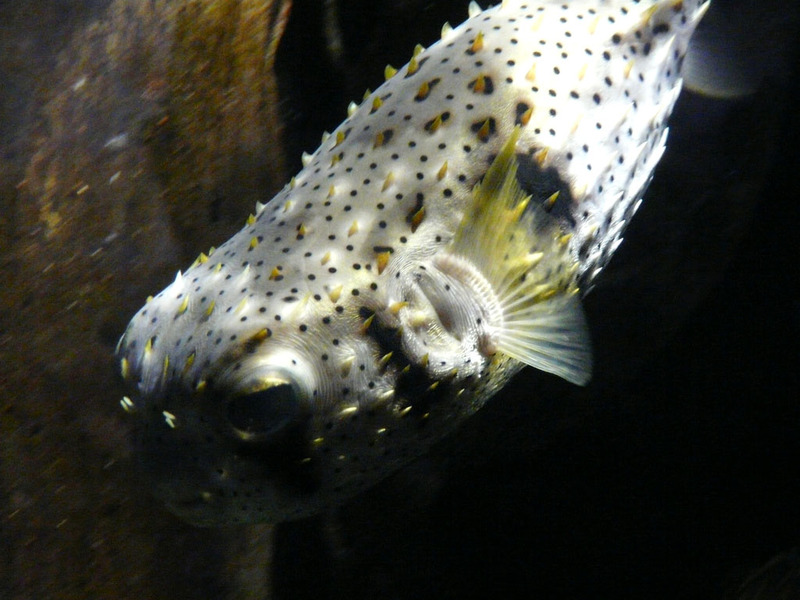 The puffer fish has enough poison, which is more powerful than cyanide, to kill up to 30 people, Fugu\’s poison can lead to instantaneous deaths of diners. 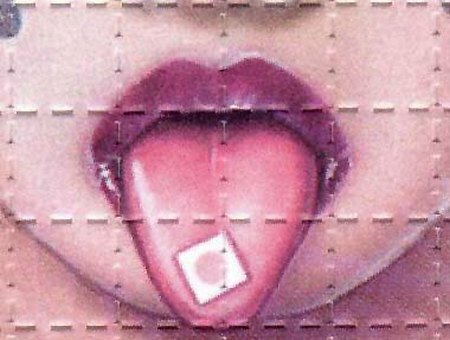 It should be prepared incorrectly. 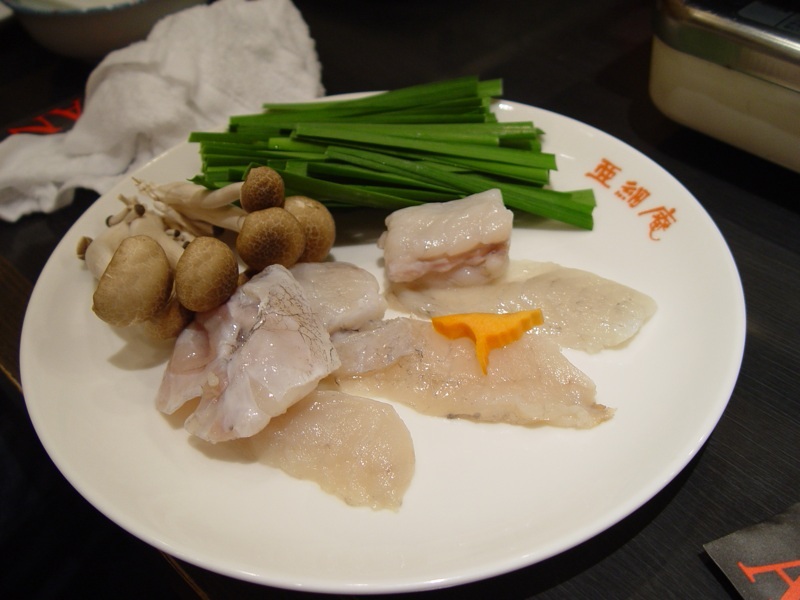 Only licensed cooks are allowed to prepare this delicacy and they must have to special license after ending two-year course. 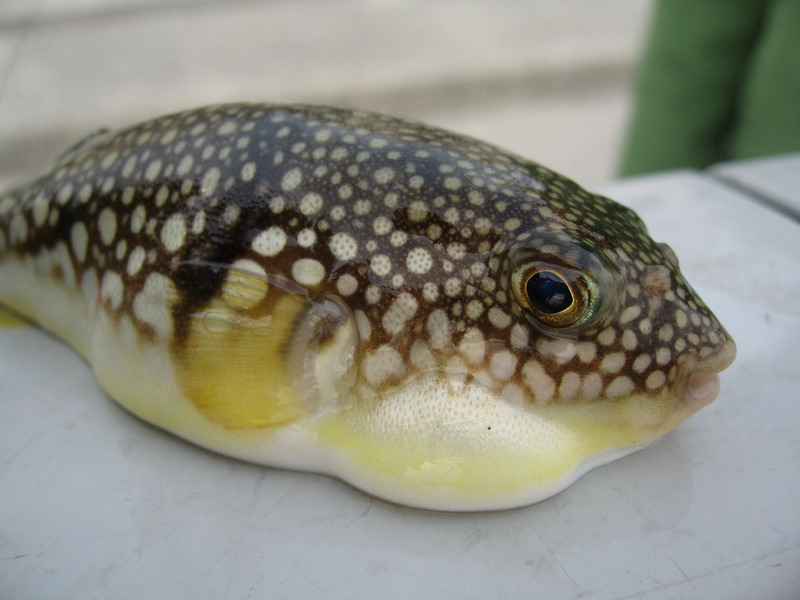 The puffer fish is prepared alive. 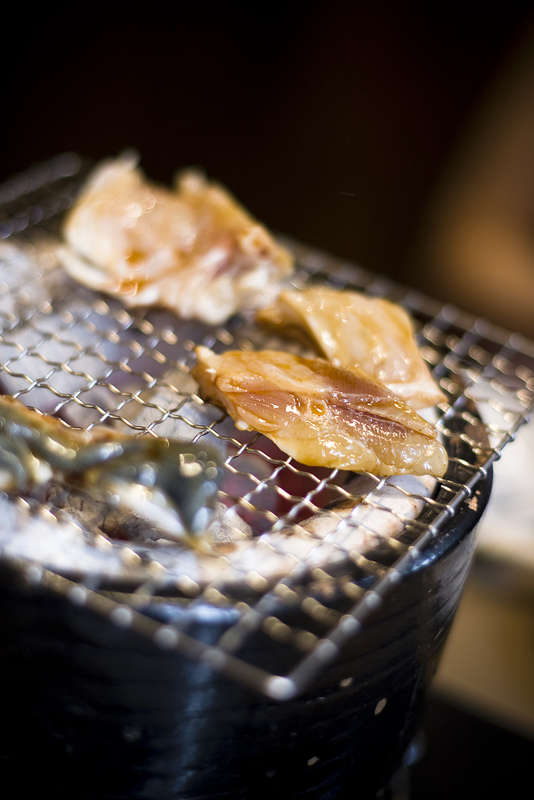 it should still be twitching on the hot plate. 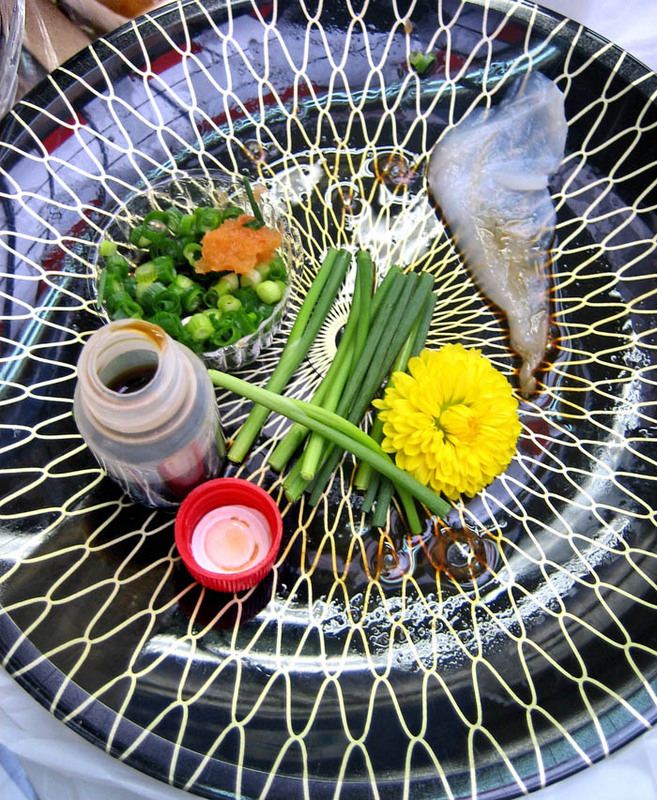 This yummie food becomes you a pretty expensive. 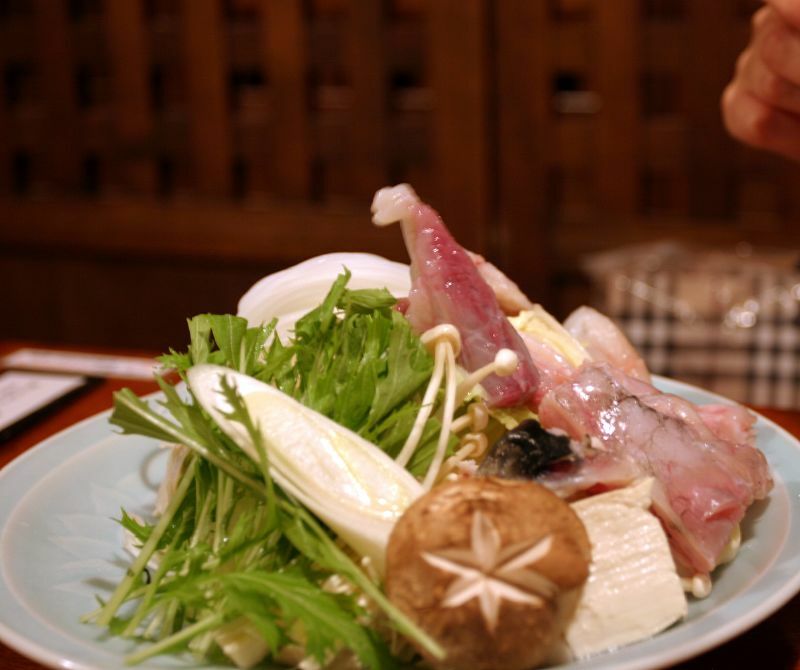 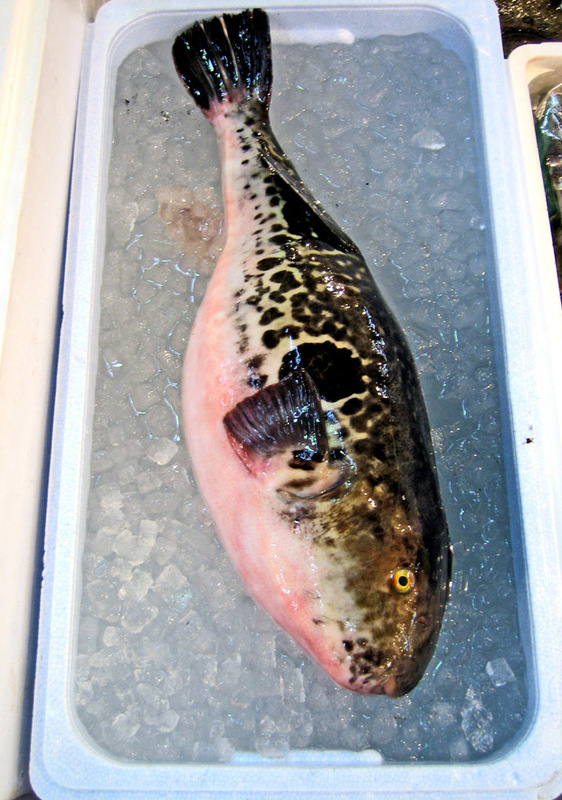 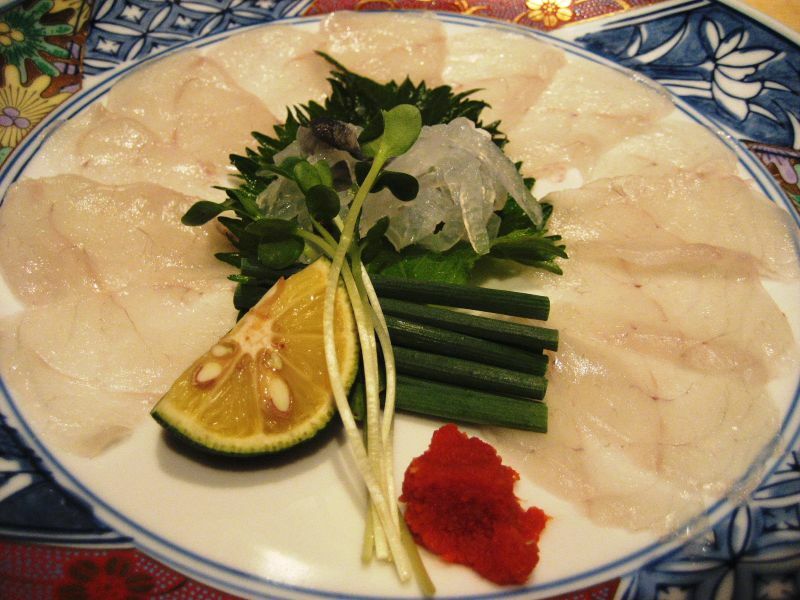 The average price of a fugu dinner is about $300 per person in U.S. One meal can cost $100 to $200 per person at a famous restaurant in Japen. 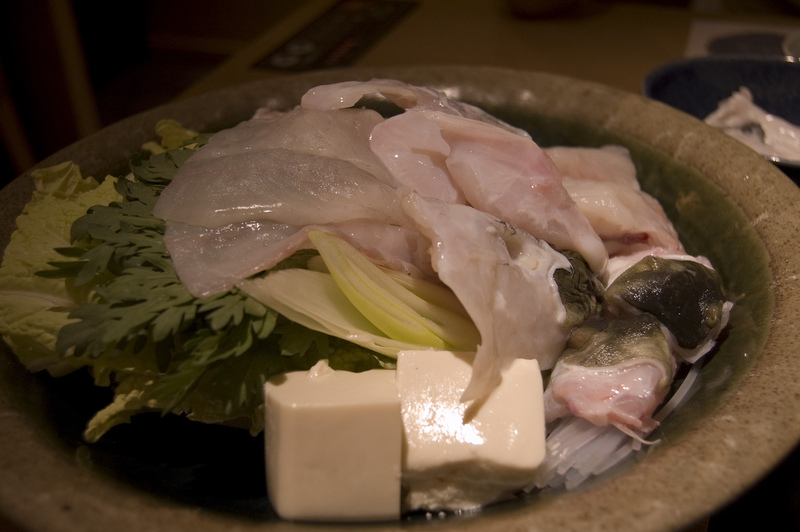 But there are economy fugu dishes (from $15 to $20) available at some restaurants.